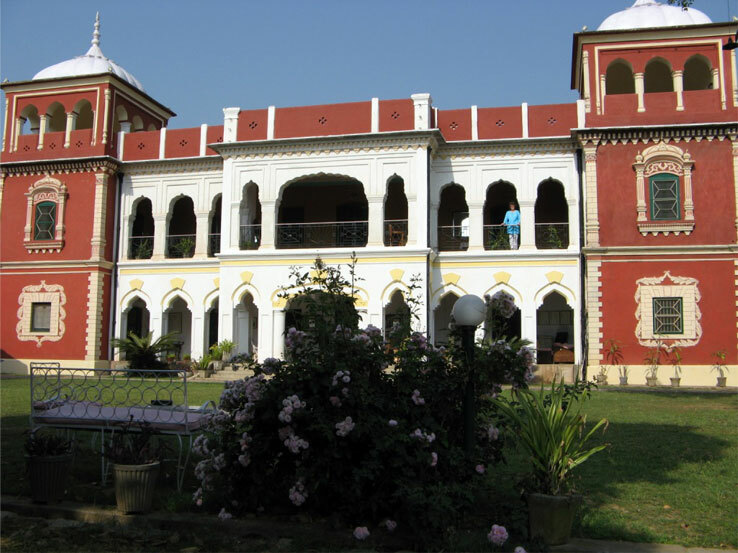 Nalagarh, a small town in the Pinjore area of Himachal Pradesh is commonly known as the gateway to Himachal Pradesh in the Northern India. Around 135 kms from the capital Shimla and just 35 kms from Pinjore, this small town is famous for its illustrious fort. Nalagarh was ruled by the Chandela Rajputs and was the capital of the kingdom of Hindur founded by Raja Ajay Chand in the 12th century. <br />The fort located on a hillock, offers a panoramic view of the surroundings and the Shivalik hills. It was built in 1421 A.D. by Raja Bikram Chand and has vast green forests surrounding it. 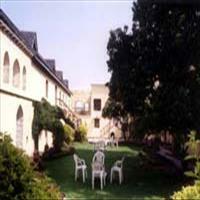 <br />Chandigarh, Solan, Ramgarh Fort and Nainadevi temple are the nearby places which can be visited from here. 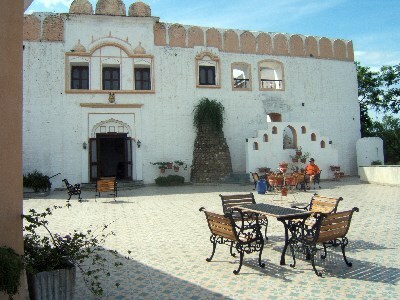 The fort today has been converted in to a heritage Hotel and gives an excellent retreat from the city life to relive the grandeur of the past rulers.